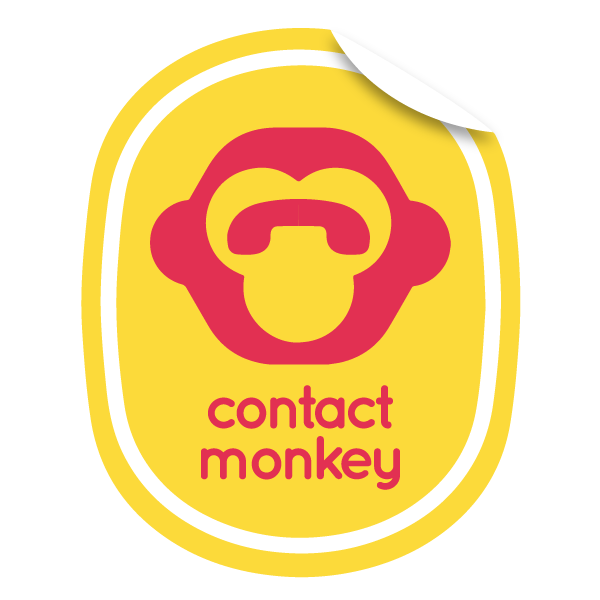 How do I uninstall ContactMonkey from Outlook? Click Advanced Options, and then click COM Add-Ins. To enable an add-in, select the check box next to the add-in. If the COM add-in you want is not listed, you need to add it to the Add-ins available list. Click Add, click the add-in (.exe or .dll file) you want, and then click OK.
To disable an add-in, clear the check box next to the add-in. To remove an add-in, select the check box next to the add-in you want to remove, and then click Remove. Is this method preferred to uninstalling from Add/Remove Programs?